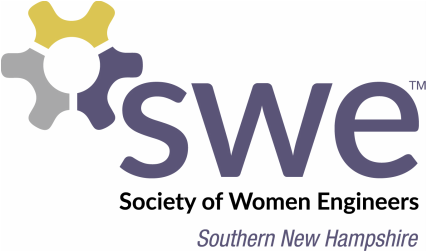 Welcome to our SWE Southern NH Website! The Society of Women Engineers (SWE) is a nonprofit educational and service organization that empowers women to succeed and advance in the field of engineering and to be recognized for their life-changing contributions as engineers and leaders. ​ Laura Schuler Cosette Fundraiser a Success! Continue to Donate Today!